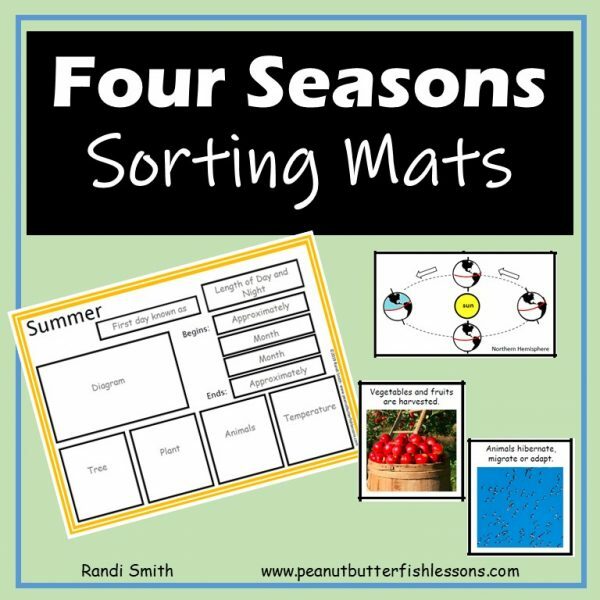 This hands-on sorting activity helps your children review important information about the four seasons, including when each season starts, ends and the months included. Children will also match pictures and information about the trees, plants, animals, and weather during each season. Finally, there is a diagram showing where the earth is in relationship to the sun during each season. 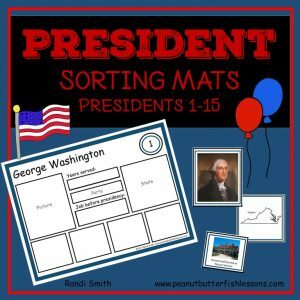 This hands-on sorting activity helps your children review important information about the four seasons, including when each season starts, ends and the months included. Children will also match pictures and information about the trees, plants, animals, and weather during each season. Finally, there is a diagram showing where the earth is in relationship to the sun during each season. 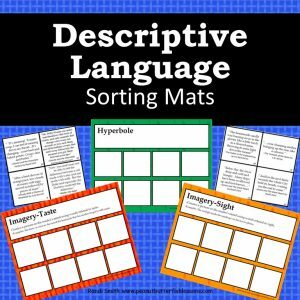 It is a great activity for visual, auditory and tactile-kinesthetic learners. 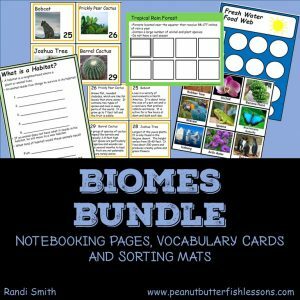 You may also use it to assess student’s knowledge at the end of a unit about seasons. Cards and answer keys are included for both the northern and southern hemispheres. You may also choose to have seasons start at the equinox and solstice or at the beginning of the month depending on what is observed in your area of the world. 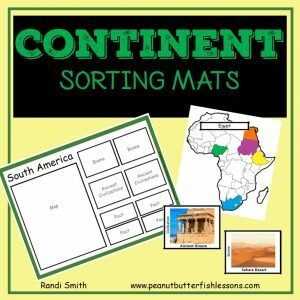 Great for 1st and 2nd grade, but could also be used in kindergarten with support.